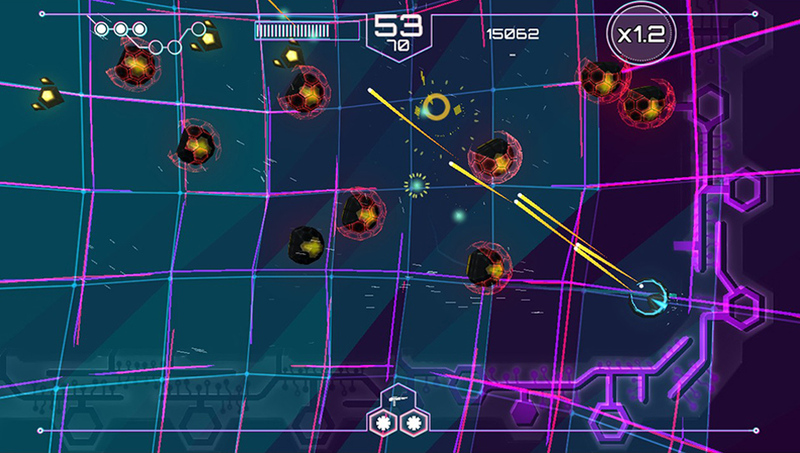 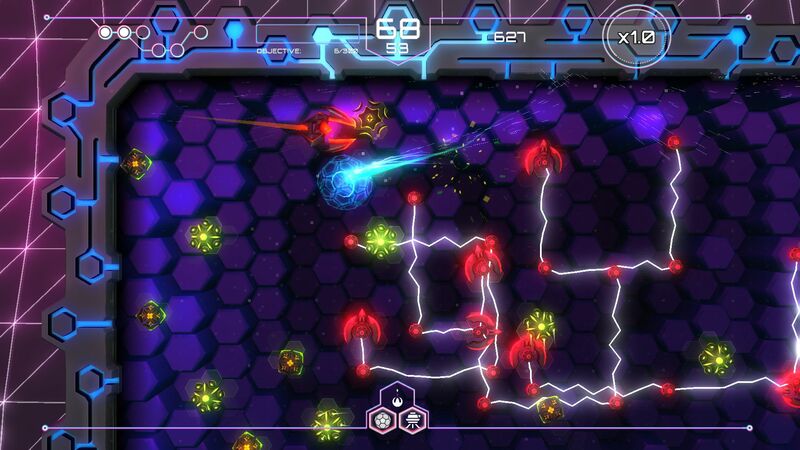 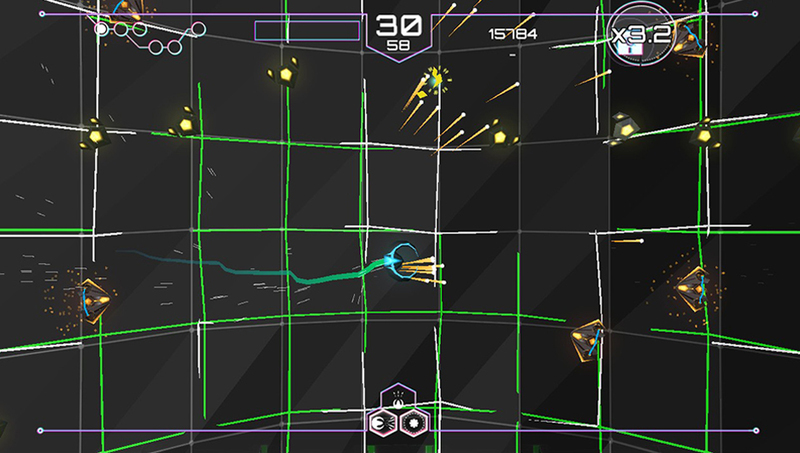 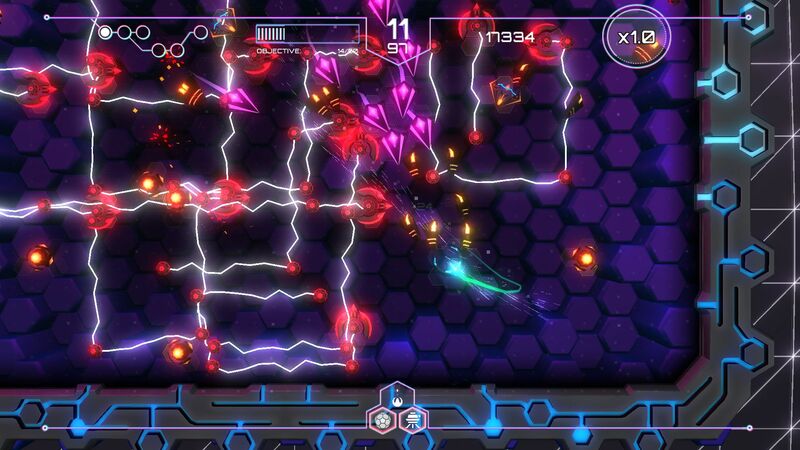 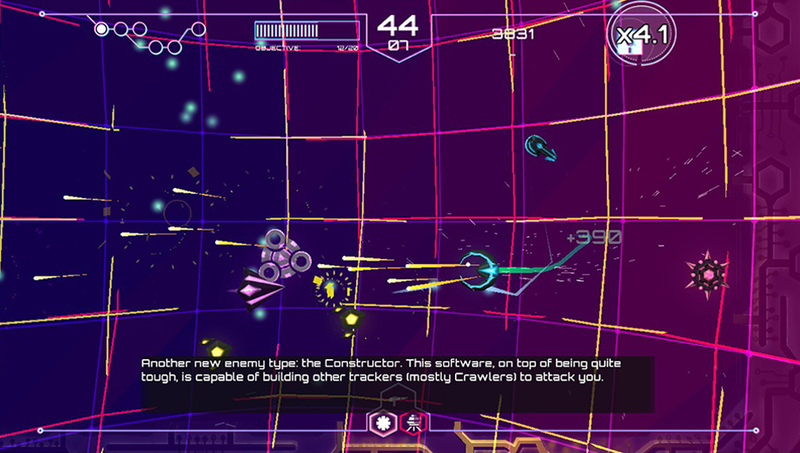 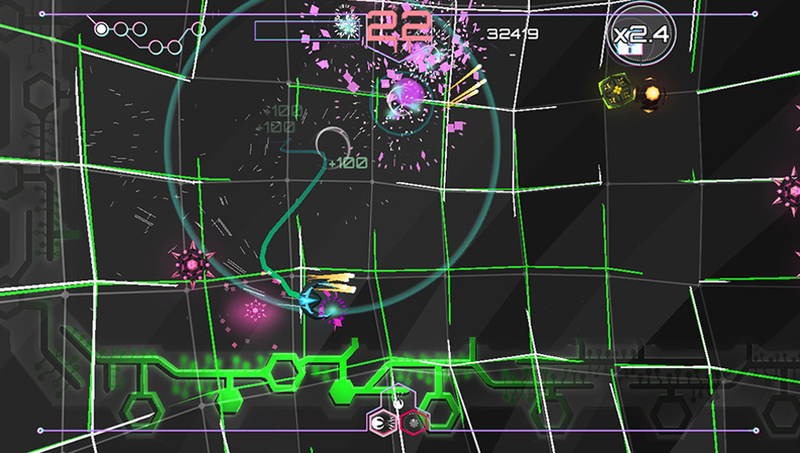 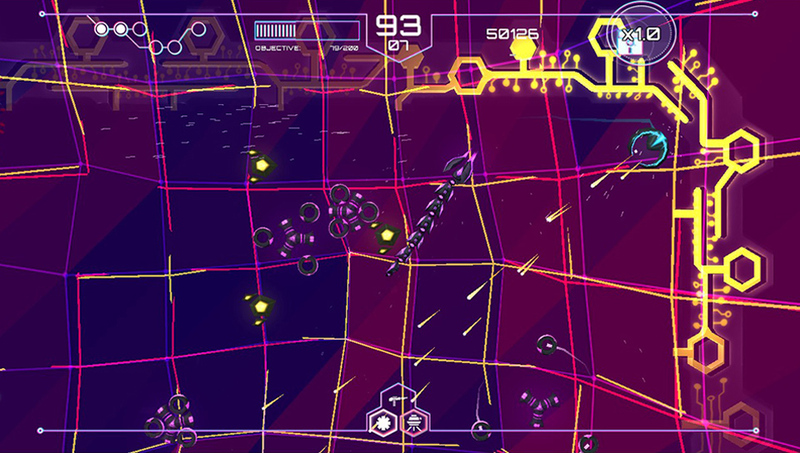 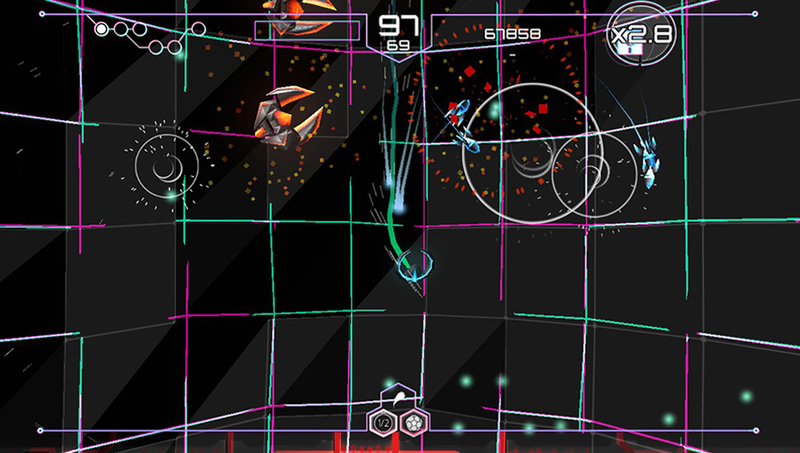 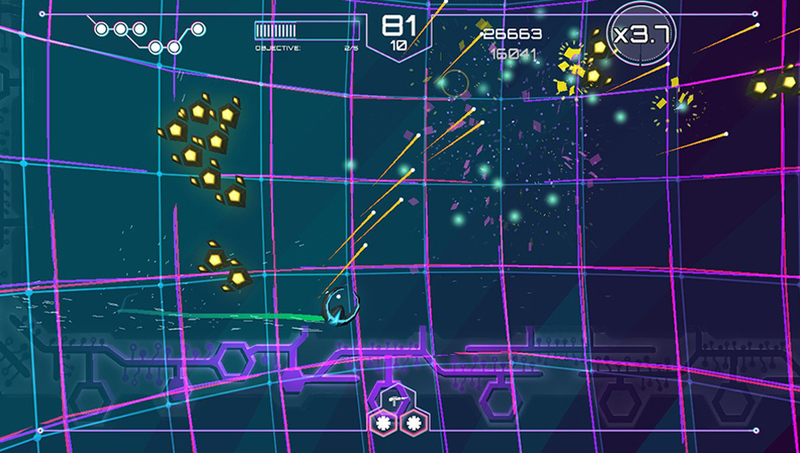 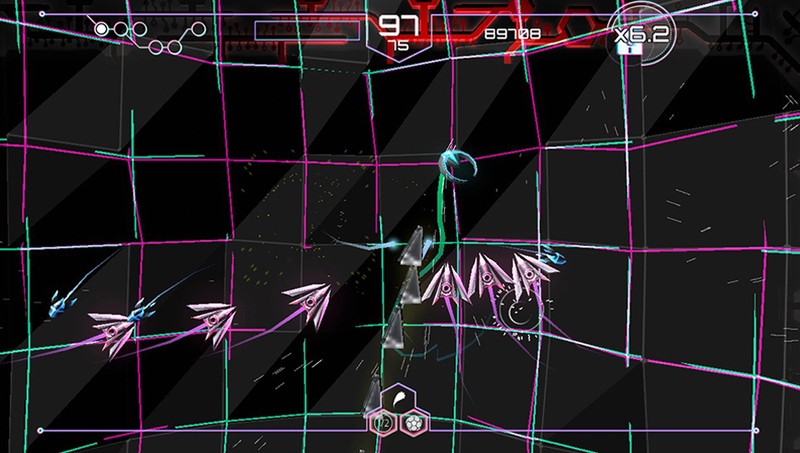 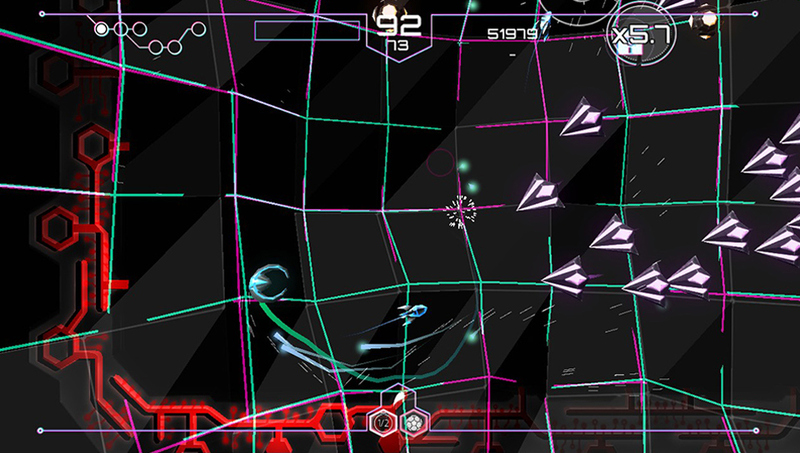 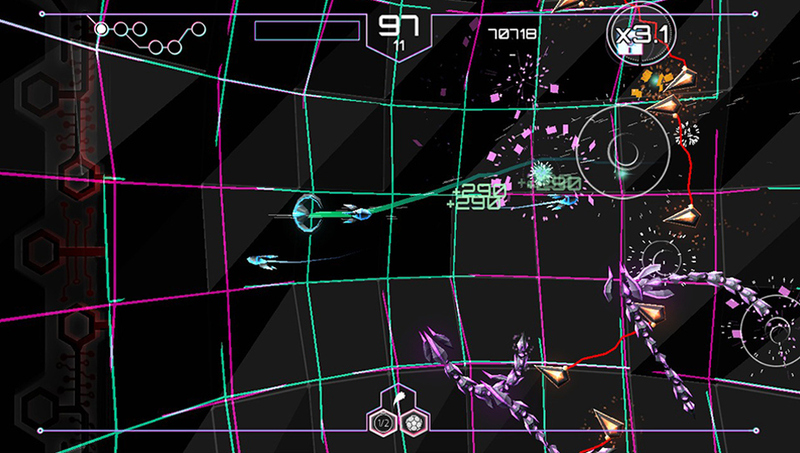 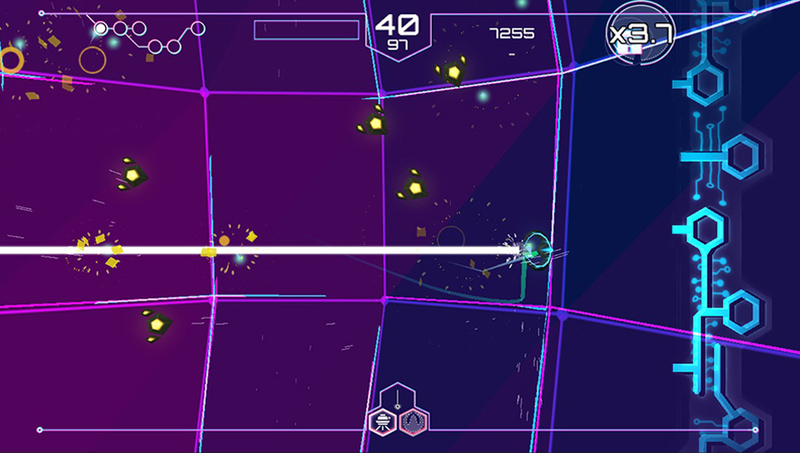 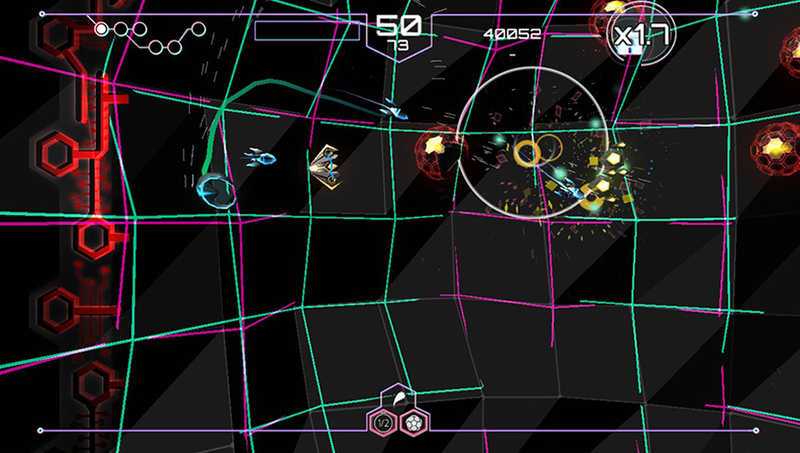 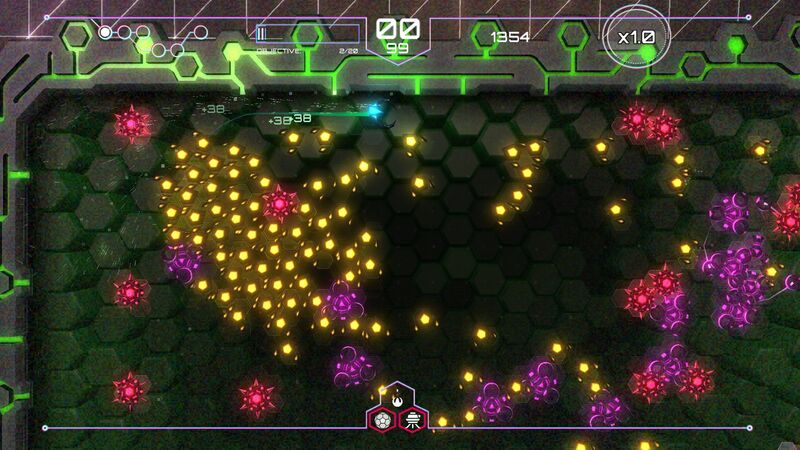 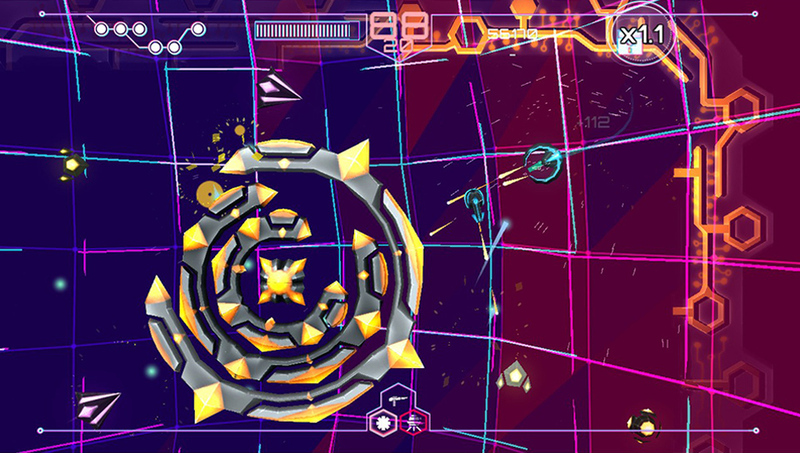 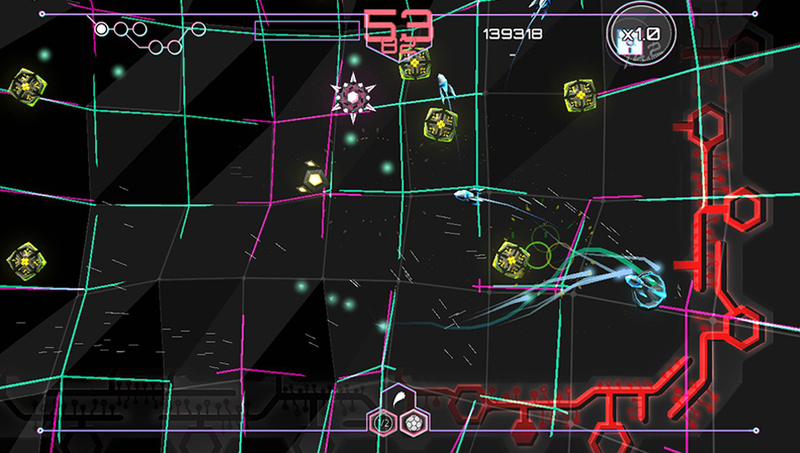 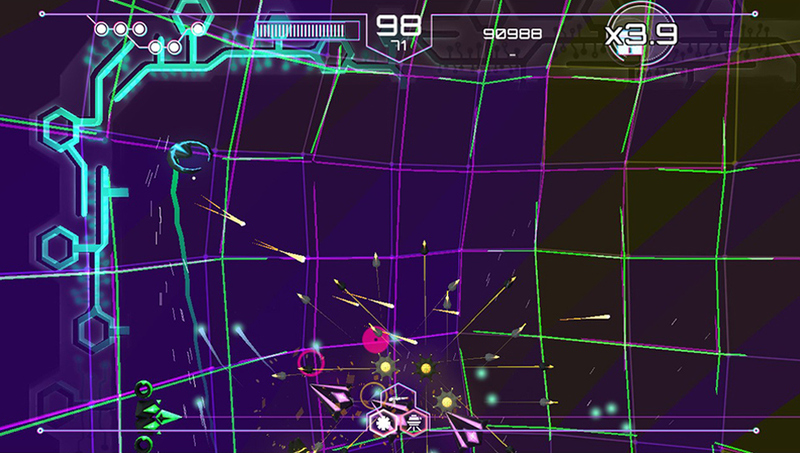 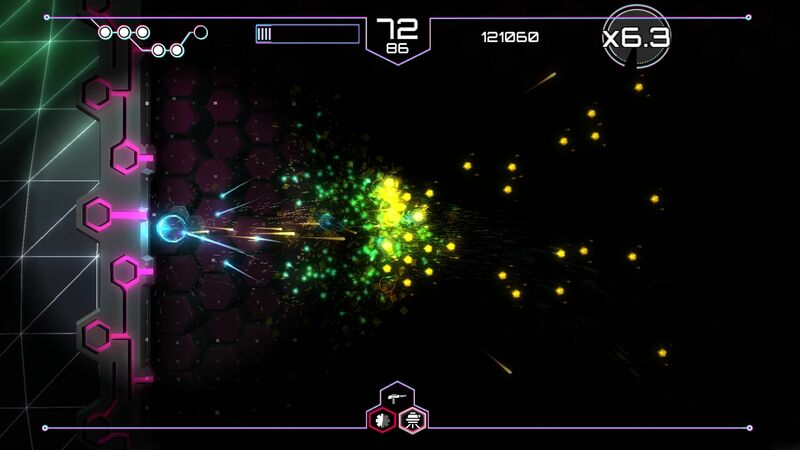 Tachyon Project is a dual stick shooter where we've taken concepts from the classic shoot'em up genre and tried to adapt them to the dual stick shooter genre. 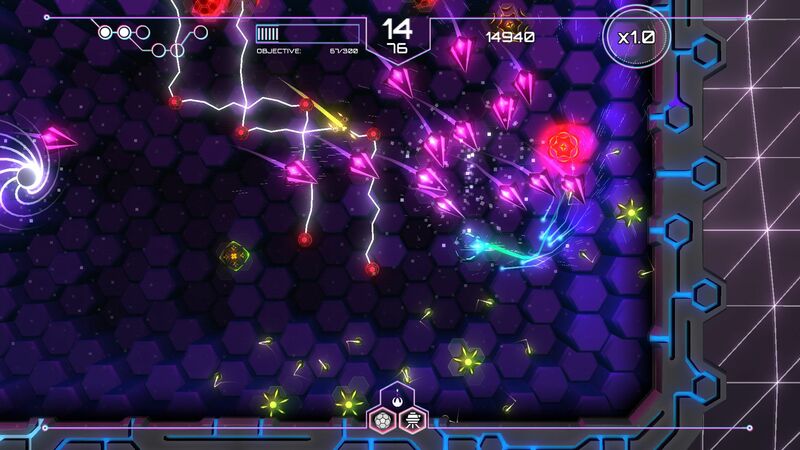 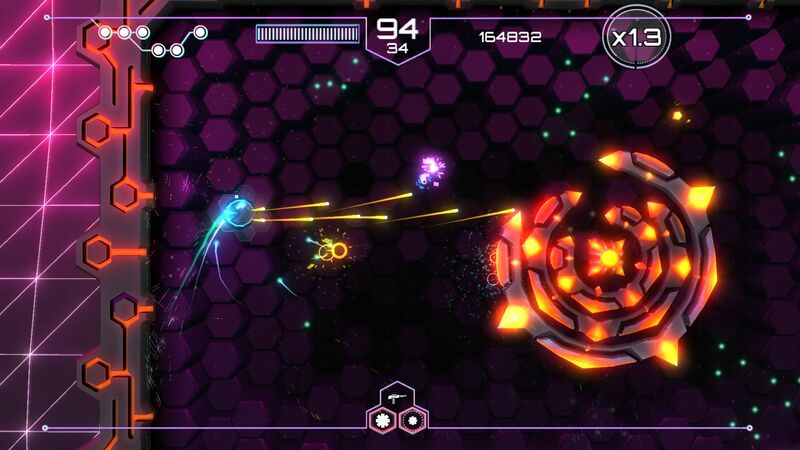 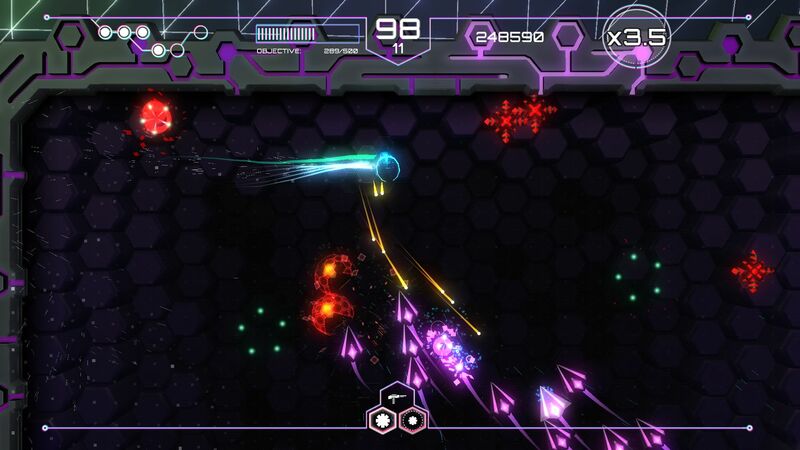 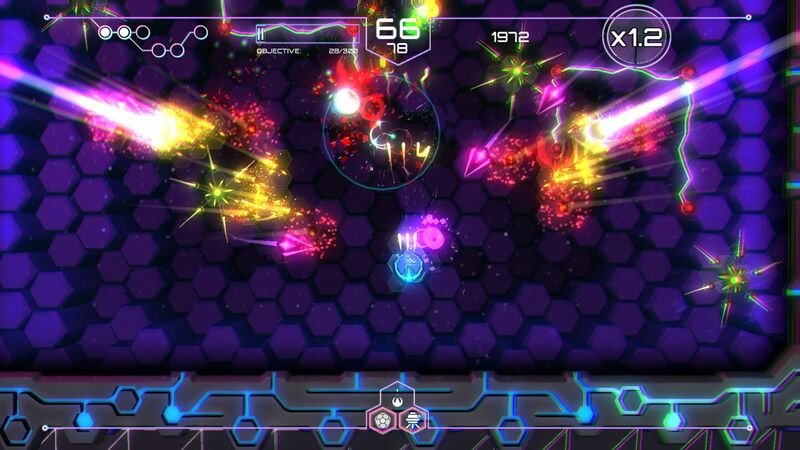 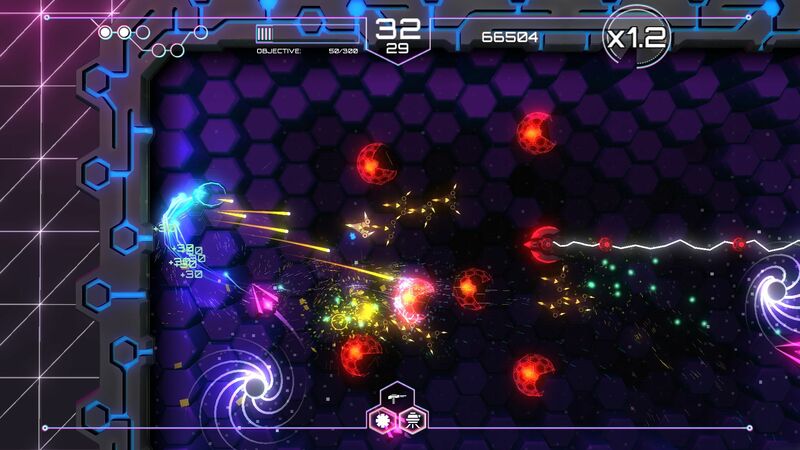 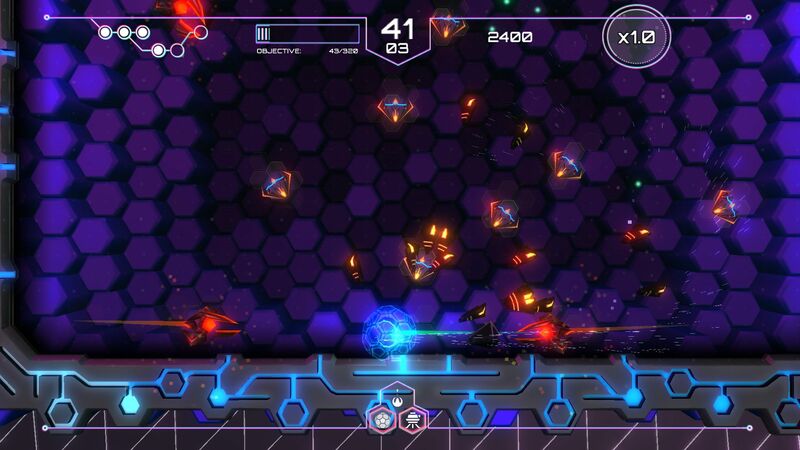 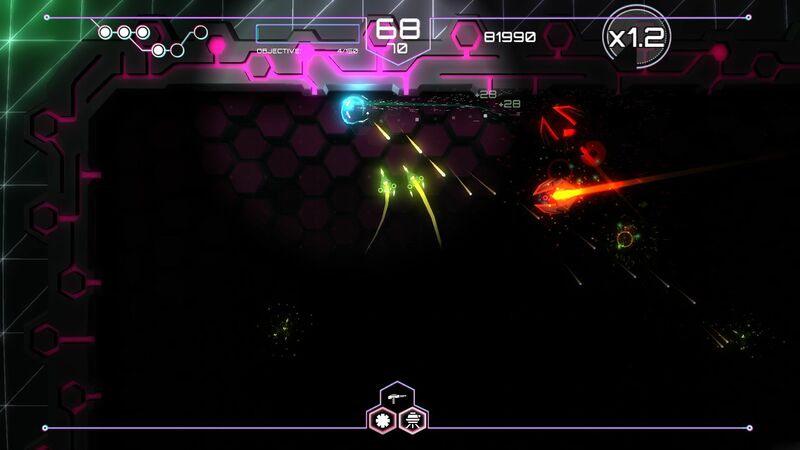 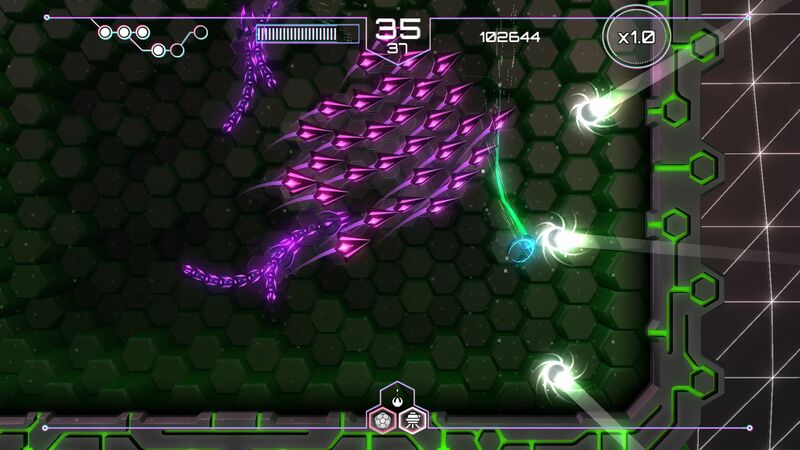 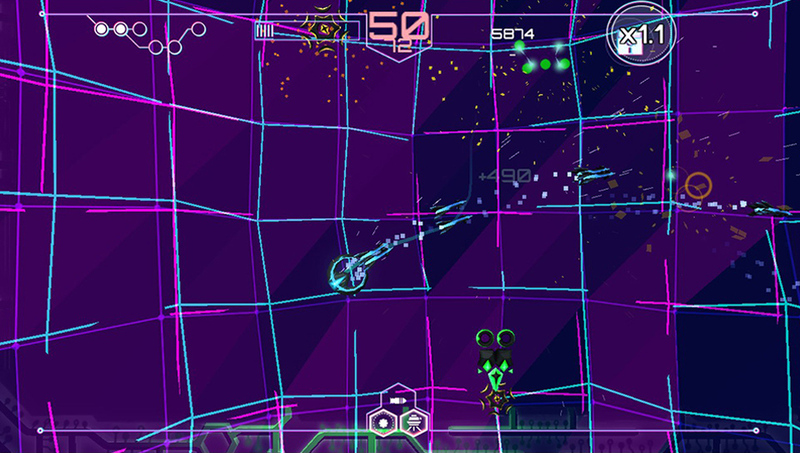 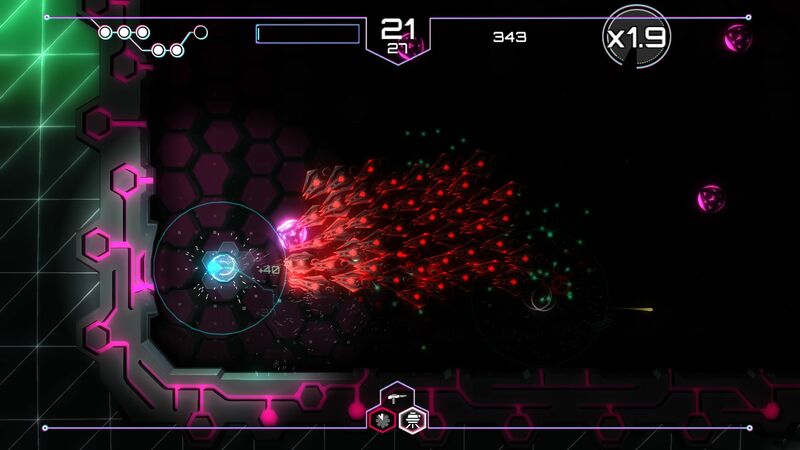 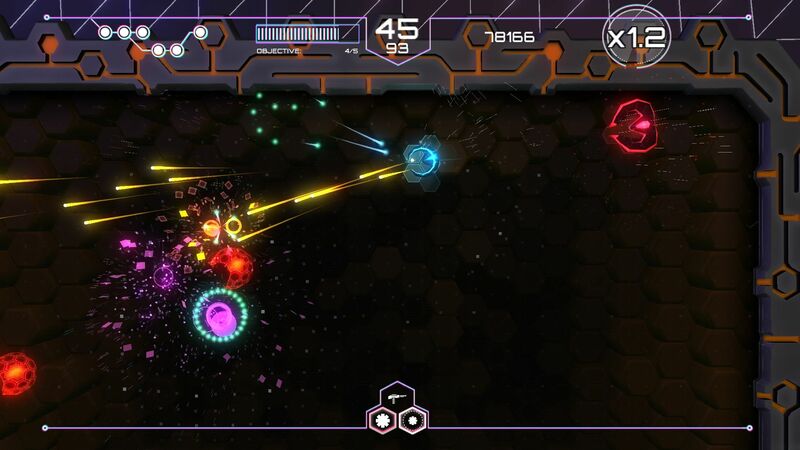 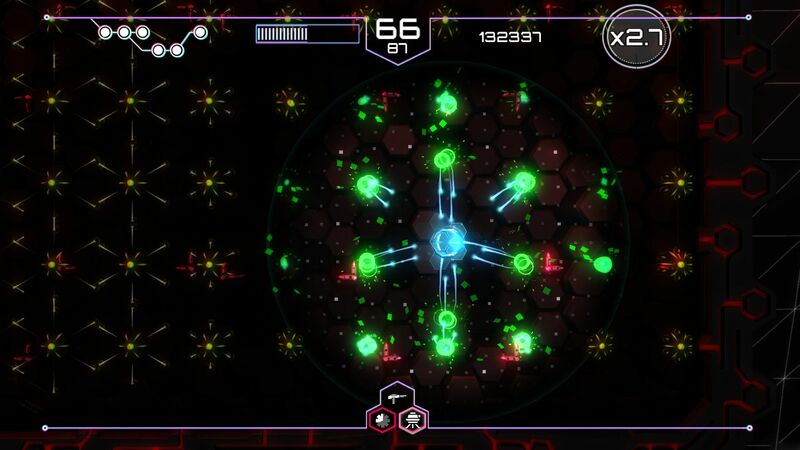 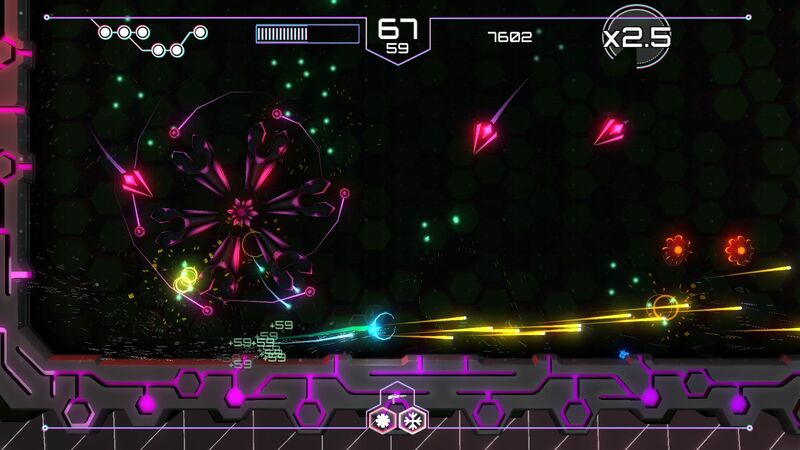 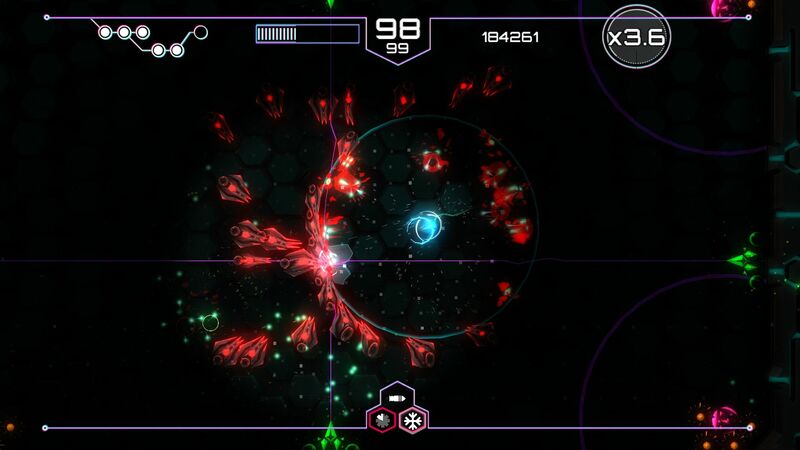 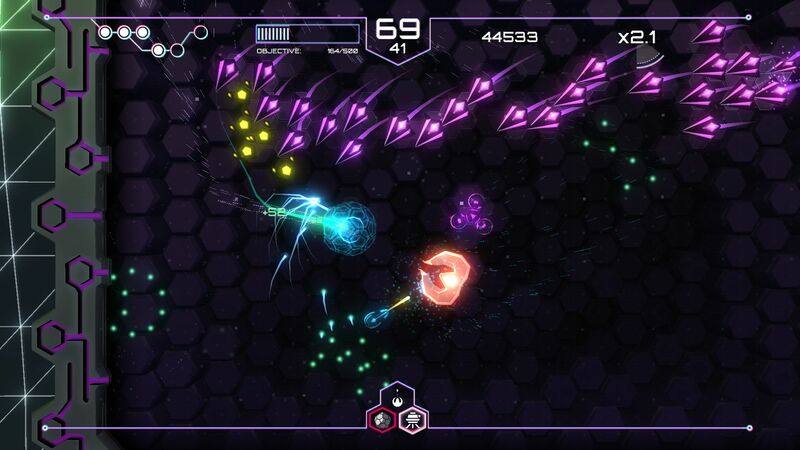 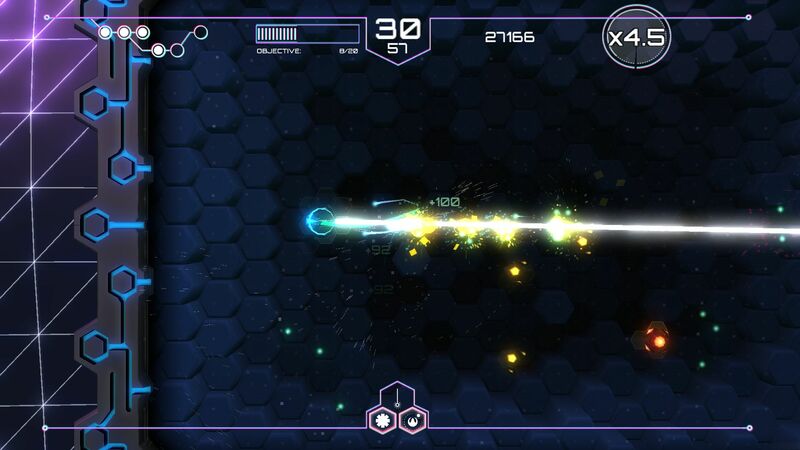 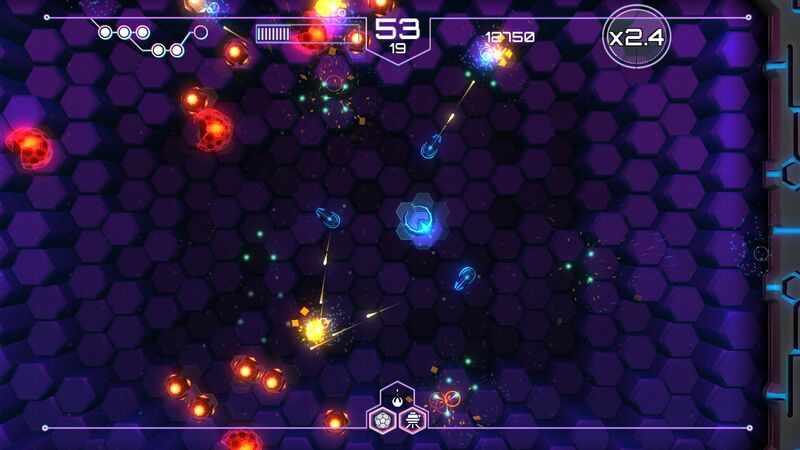 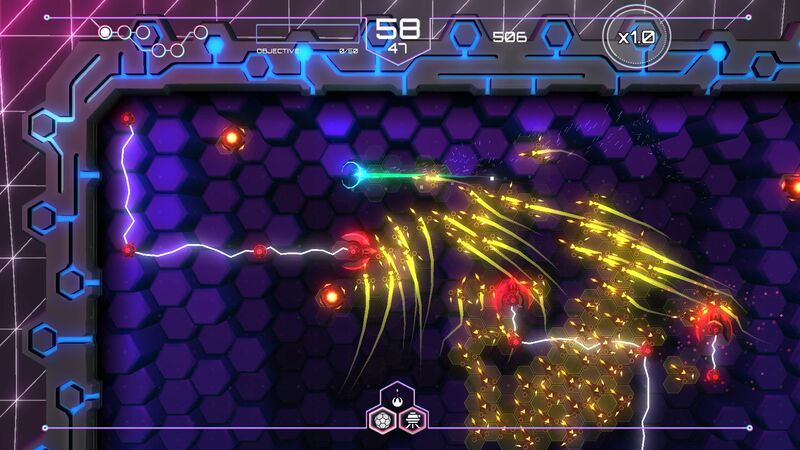 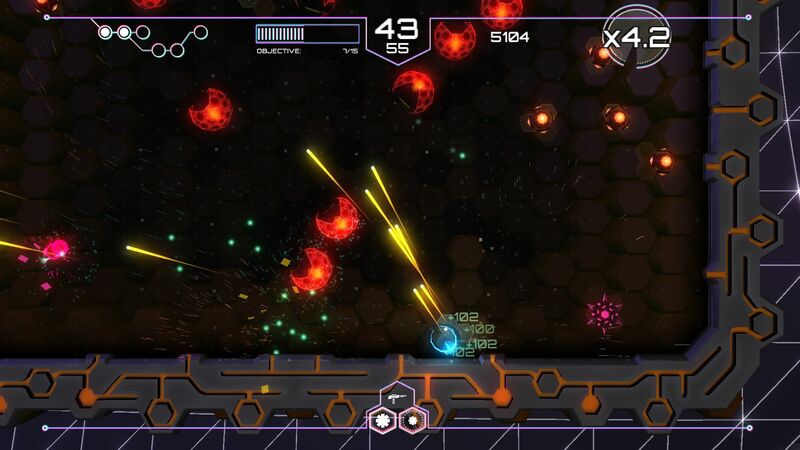 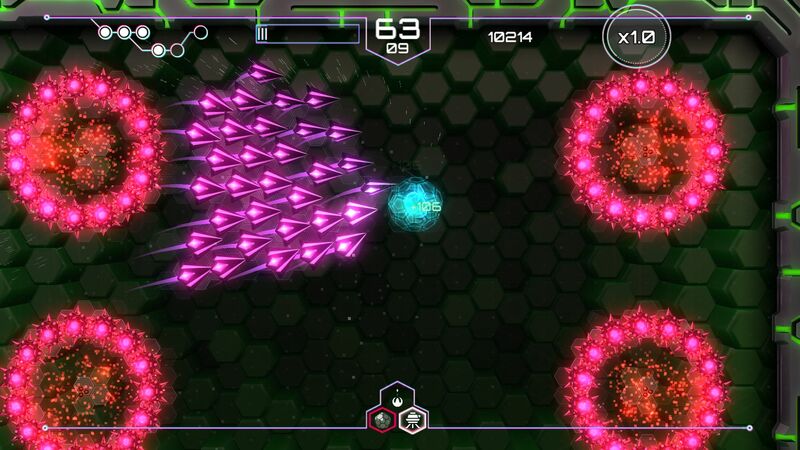 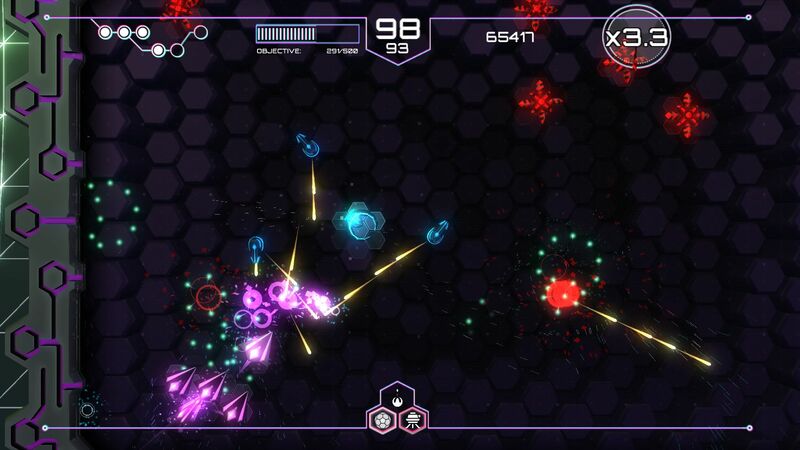 In Tachyon Project the player will find the gameplay versatility and speed traditional to dual stick shooters but with the variability in weapons and enemies that you usually find in shoot'em ups. 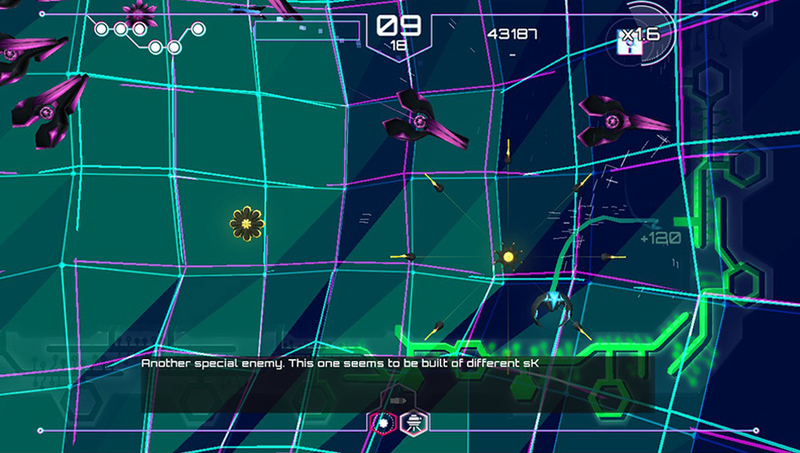 The variety of weapons, secondary weapons and perks allow for hundreds of combinations for your ship. 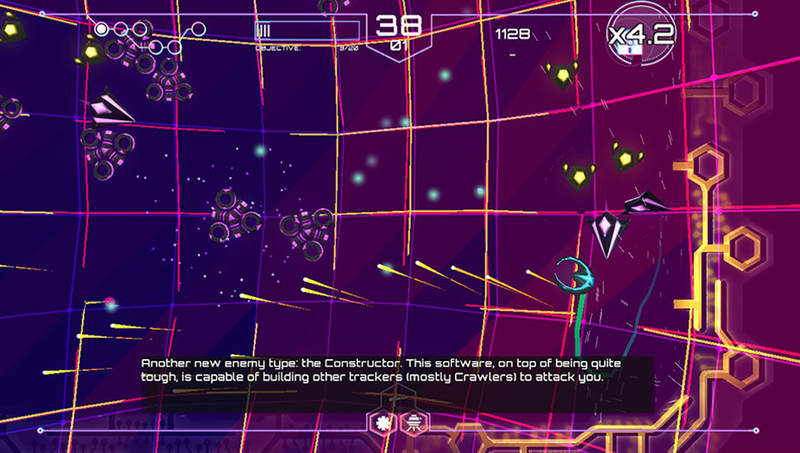 That, along with the number of different enemy types provides a lot of gameplay variety that is something quite unique in the genre. 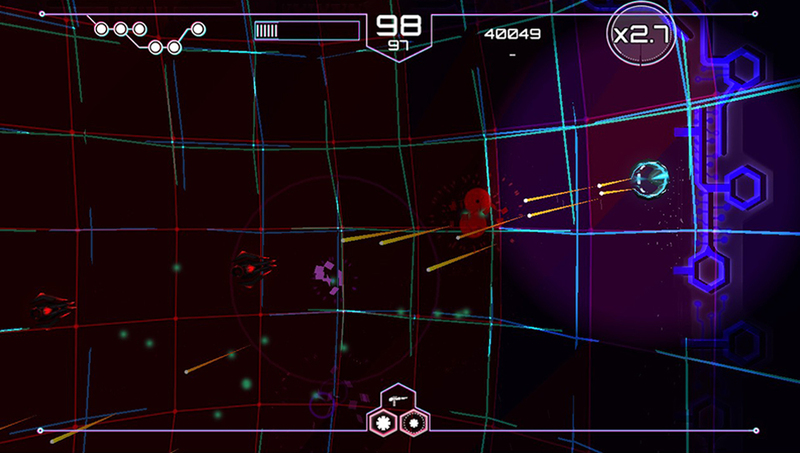 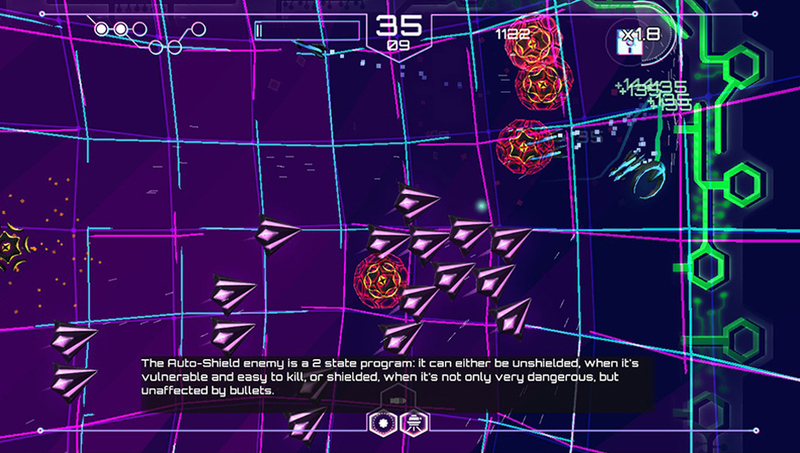 Tachyon Project GameplayTrailer from Eduardo Jimenez on Vimeo.